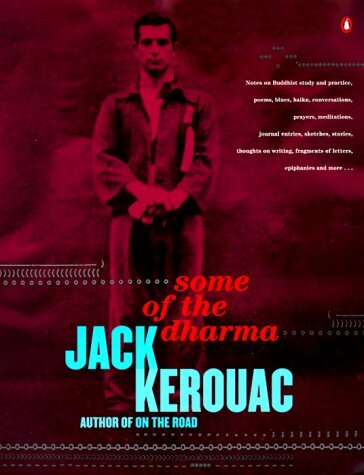 Written during a critical period of his life, Some of the Dharma is a key volume for understanding Kerouac and the spiritual underpinnings of his work.While his future masterpiece, On the Road, languished on the desks of unresponsive editors, Kerouac turned to Buddhist practice, and in 1953 began compiling reading notes on the subject intended for his friend Allen Ginsberg. 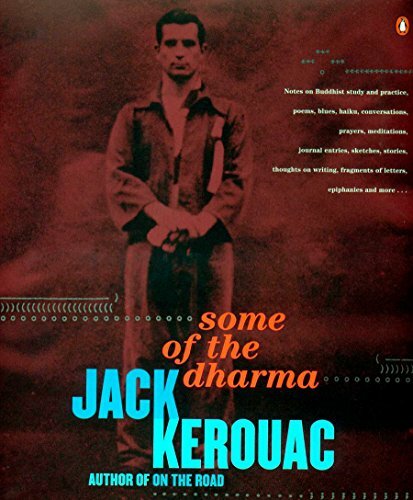 As Kerouac's Buddhist meditation practice intensified, what had begun as notes evolved into a vast and all-encompassing work of nonfiction into which he poured his life, incorporating poems, haiku, prayers, journal entries, meditations, fragments of letters, ideas about writing, overheard conversations, sketches, blues, and more. The final manuscript, completed in 1956, was as visually complex as the writing: each page was unique, typed in patterns and interlocking shapes. The elaborate form that Kerouac so painstakingly gave the book on his manual typewriter is re-created in this typeset facsimile. 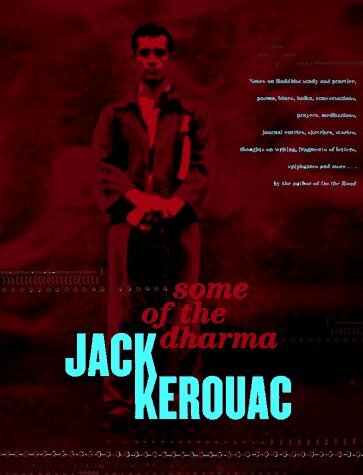 Passionate and playful, filled with humor, insight, sorrow, and struggle, Some of the Dharma is one of Kerouac's most profound and original works.